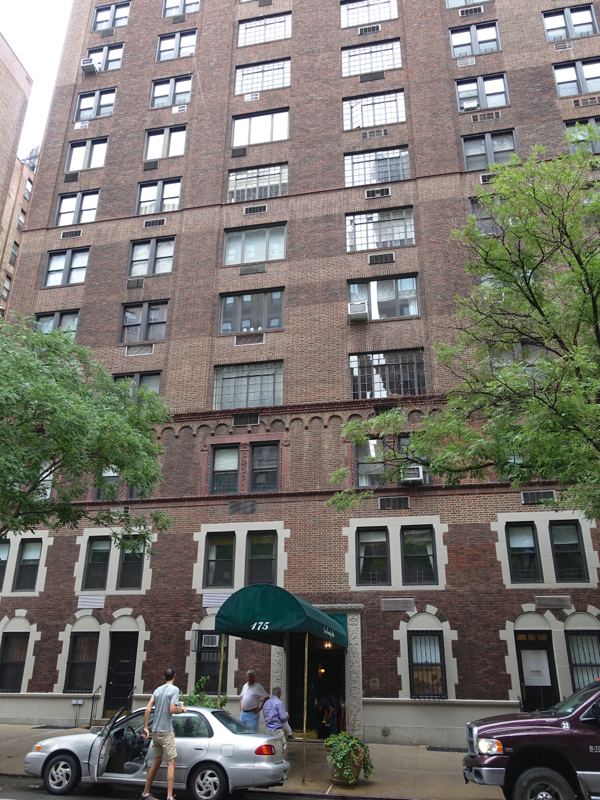 175 East 79th Street is a building located in Upper East Side of Manhattan. The building was built in 1928. Please upload Cover Letter. Please refer to the attached document for more information. Letter from employer stating position, length of employment and annual salary. If self employed, a letter form your accountant verifying income. Bank Letters stating type of account, amount on deposit and account number. Please include a contact name.